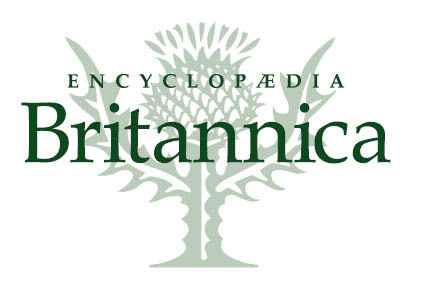 Encyclopedia Britannica recently announced that it will cease publication of its books. This kicked up a range of sentimental reactions from those who grew up with the books. I would prefer to accentuate the positive: we are watching the end of a rather civilized economic transformation. This transformation is notable for the degree of civility embedded within it, an aspect rare in today’s high tech world. This requires a short explanation. Let’s understand what Encyclopedia Britannica actually said and what they did not say. They said they will cease publishing their encyclopedia as a set of books, not that they will cease to be a commercial organization. They can still cover the operational expense of their non-book businesses. In other words, their announcement actually means something rather straightforward: their business will be conducted around two principal products, an online service and DVD. That announcement is the end of a long transformation. The sales of those books began to decline many moons ago, first in North America during the recession of the early 1990s. It got worse after the introduction of Encarta in 1993 and 1994, which was (a) rather cool for its time; and (b) much cheaper. I have written about this elsewhere, particularly in my business school case about EB, but EB was also a highly leveraged organization. It sold books with door to door salesmen. This was an expensive way to distribute a product, and it did not, could not, last under assault from the PC and the Encarta. More to the point, the management of the organization was forward looking. They has sponsored a set of projects for DVDs and online experiments. The latter eventually went online in January 1994 with an html version. Its descendants still generate licensing revenue for the organization. Then Wikipedia came along and ate everyone’s lunch in the reference section, that is, everyone who made DVDs and books. Encarta had to close its doors a couple years ago. It was simply not getting enough sales any longer for Microsoft to find any reason to keep it going. Here is my point. Notice what happened as the market evolved. The once leading firm changed its organizational form. It adopted a new form too, both DVD and online licensing. It still survives today with the latter, albeit, at a much smaller scale than during its peak. In short, this transformation came about in a rather civilized way. Do you hear any whining or fussing from EB about unfair trade practices, as so many firms have done? 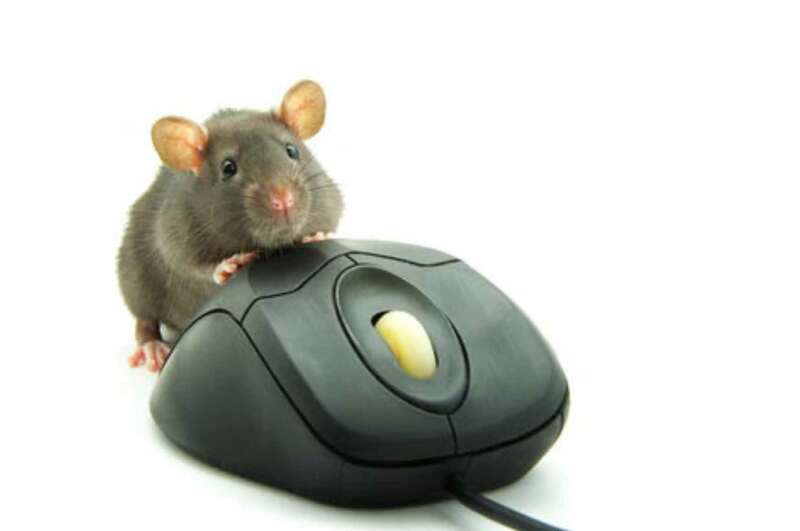 Do you see EB suing anybody for patent infringement, as seems so common today in high tech? No, in the last decade EB did the classy thing, restructuring as best they could to make due in the new world. Other firms should pay heed to that example. This is how it is supposed to happen, as one new market replaces an old. This is how markets should evolve. 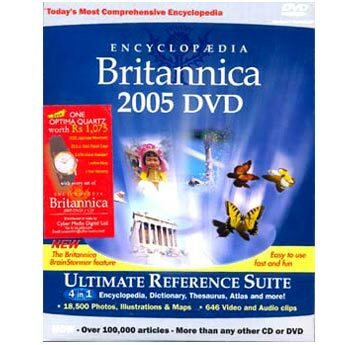 Let’s hear it for Encyclopedia Britannica, for evolving with a sense of class, and for moving along with everyone else as we all move along into the new age. Very well said and a point of view often that is often discarded in a world where only the winners know best… In my experience some of the best example of leadership and good governance can be found in situations like what BT has had to manage over the last 20 years.